SCENES Media Co-Managing Editor Elizabeth Kennedy Ryzewicz sits down in an exclusive interview with her friend and film director, Brian Baugh, and they talk about Baugh’s life and beautiful forthcoming feature film, The World We Make. What’s The Small Buzzy Performing Arts Group in Malibu That Has The Today Show Gushing? What is it about the small, revolutionary non-profit that Jack Hayford has called “one of the most innovative worship ministries of today,” and has Kathie Lee Gifford gushing on The Today Show? 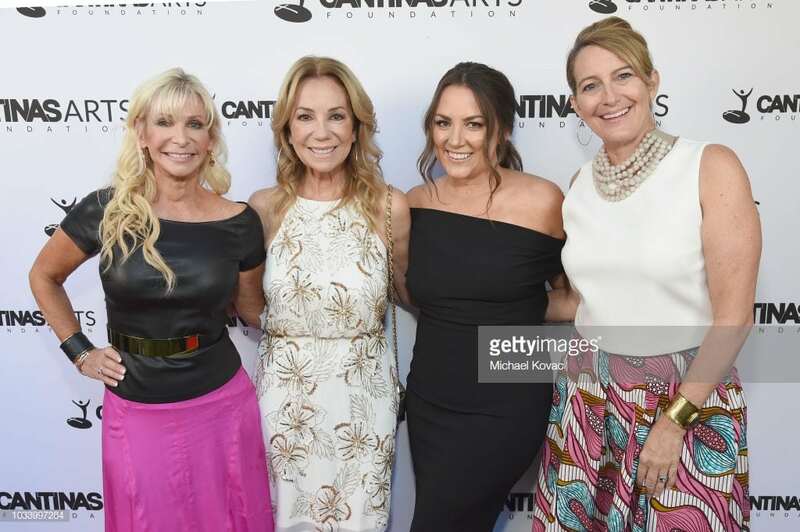 SCENES Media sat down with the Cantinas Arts Foundation leadership to hear what has got the arts, faith and entertainment world talking. Kathie Lee Gifford and Rabbi Jason Sobel co-host the all-new Annual Celebration of the Arts Awards, celebrating the intersection of art, faith and beauty. 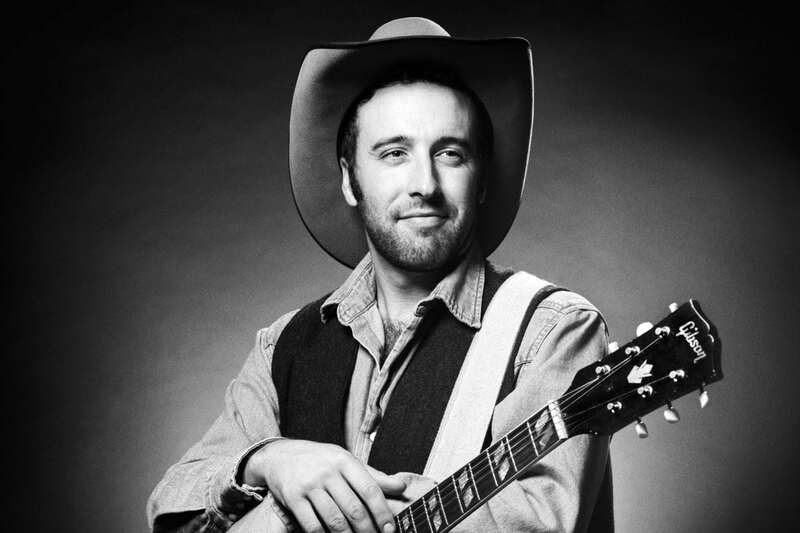 Rising country star Luke Bell plays for a good cause in his home town – A Quintessential Wyoming small town Saturday night. 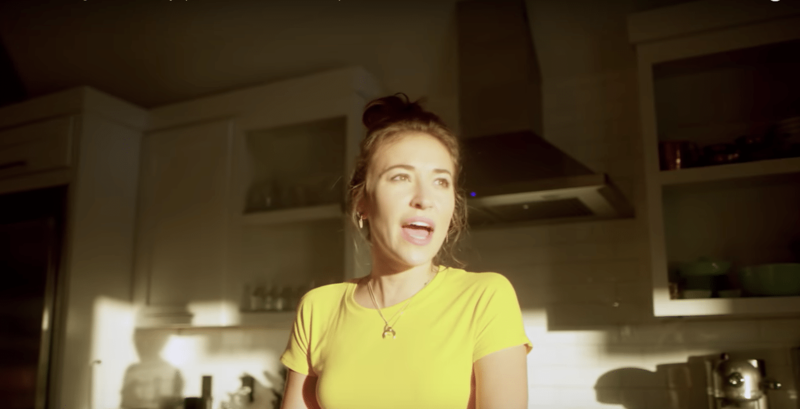 Grammy-nominated artist Lauren Daigle is once again rocking our worlds with the single, “You Say” and a masterfully simple music video to go with it. This SCENES Q&A with award-winning director and writer reveals his pioneering approach to the craft and the purpose behind it. In a new interview with Megyn Kelly, Dennis Quaid, who will star in the first-ever major biopic on President Ronald Reagan, opens up about his thoughts on playing Reagan, his three divorces and overcoming an addiction to cocaine. 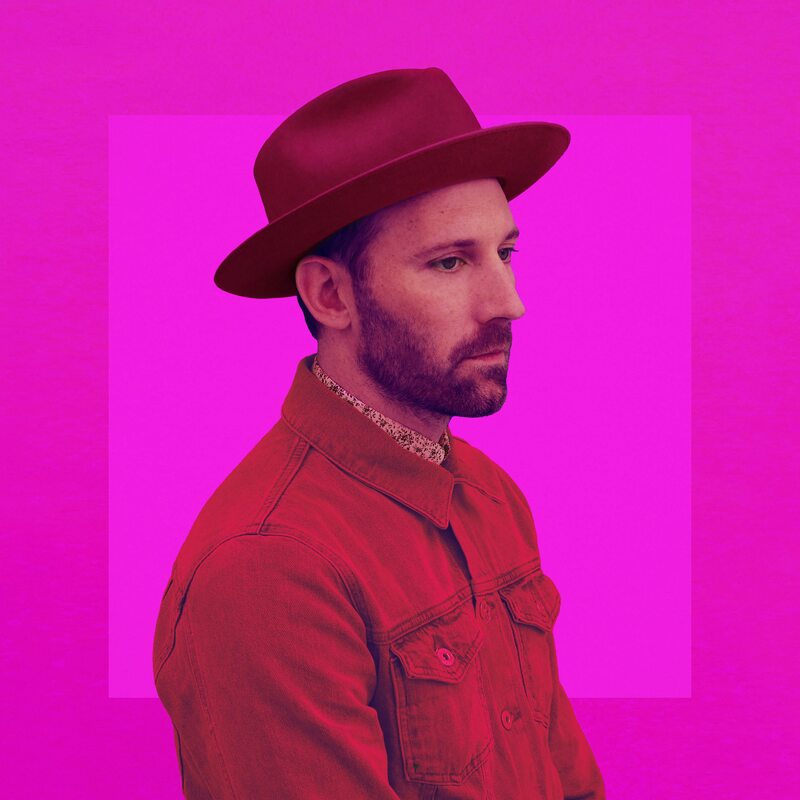 CRAZYTALK (one word, all caps) dropped earlier this month from Mat Kearney, and it’s been playing in the Scenes Media offices ever since. Women are taking historic measures at this year’s Cannes Film Festival to promote gender equality. But do the ever-more-revealing dresses on the red carpet echo or hurt the cause?